Jarrod Shanahan is a doctoral candidate at the CUNY Graduate Center focusing on the social history of policing and jails in New York City. 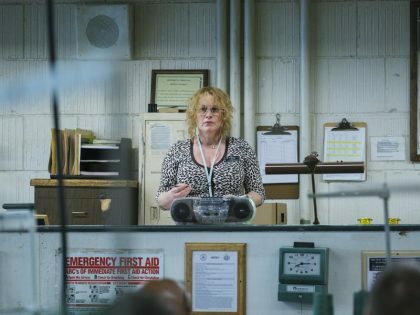 The Showtime mini-series Escape at Dannemora is a brutal portrait of the quintessential American prison town — where dehumanization reigns, no matter which side of the wall you're on. 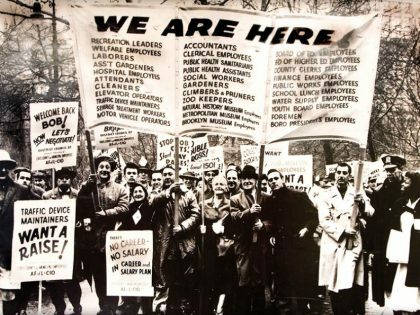 Janus represents a turn from conciliation with public-sector unions towards pure repression. 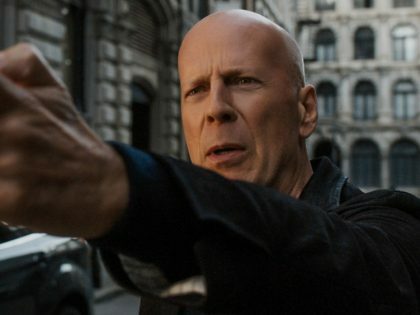 The remake of Death Wish is a failure — because the law-and-order politics animating the original film triumphed long ago.